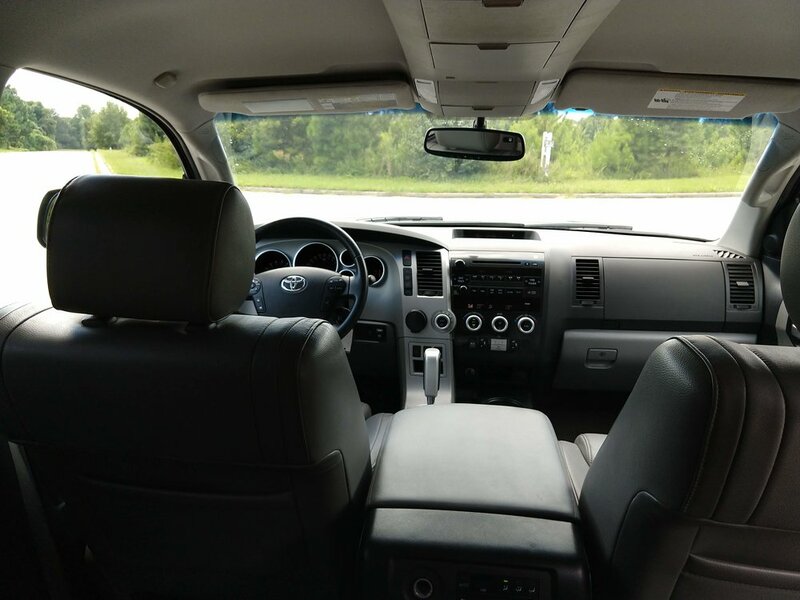 This Toyota Sequoia is in excellent condition and it runs well. The exterior is in great shape and doesn't have any major dings, dents, or scrapes. The interior is very clean and doesn't have any rips. This SUV is wide so there is a ton of room on the inside. The car has Nitto tires that are in good shape. 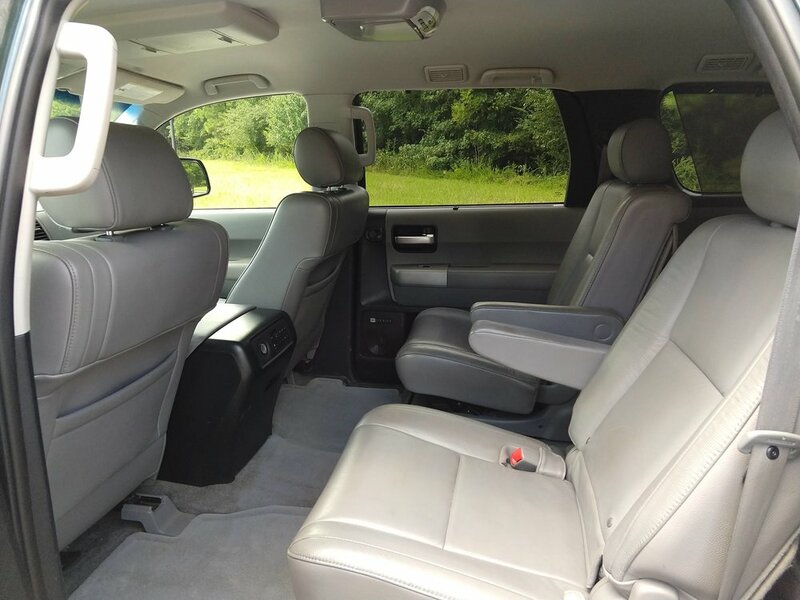 All of the windows, electronics, DVD player, and A/C work like they should. There are no check engine lights or warning lights. It comes with the original owner's manual. This is a 1 owner vehicle that has never been in an accident. I have a clean title and a Carfax in hand.